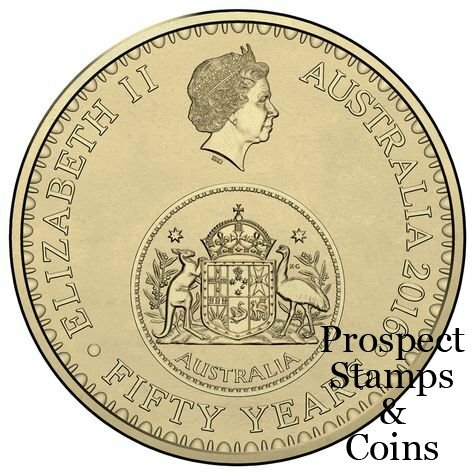 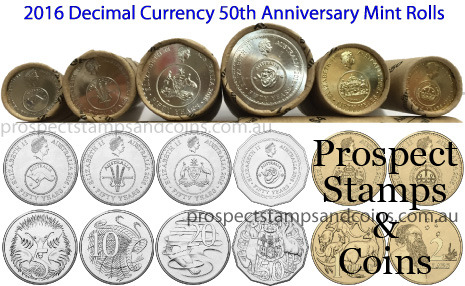 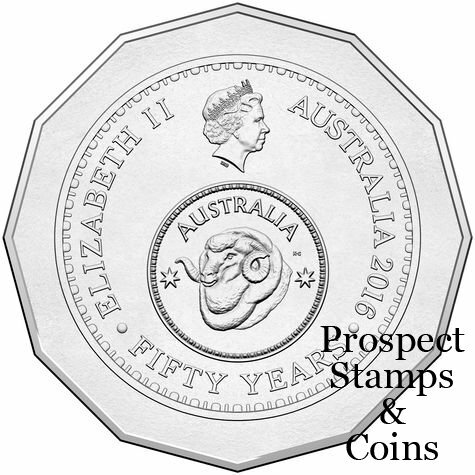 To celebrate the 50th anniversary of Decimal Currency, the Royal Australian Mint has released Mint rolls of the commemorative coins. 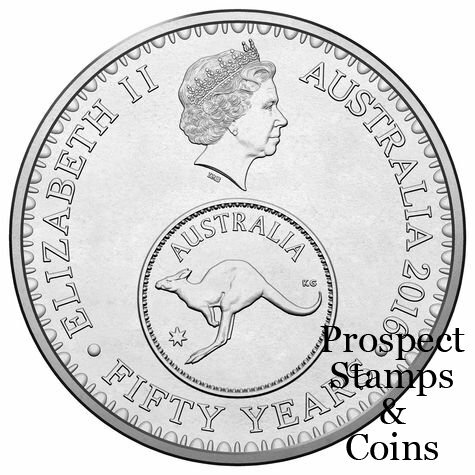 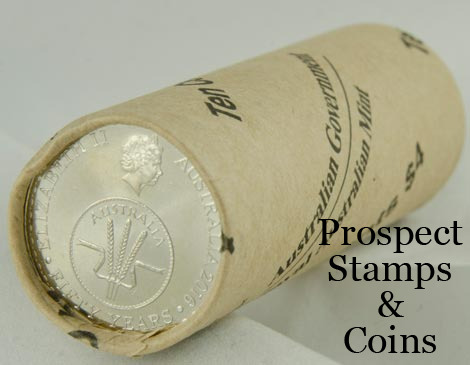 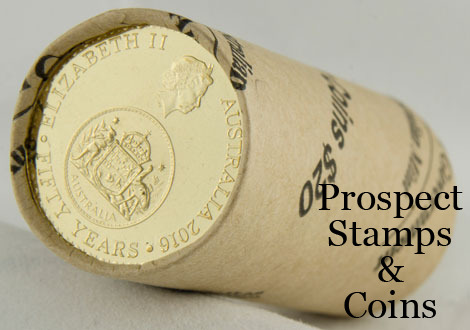 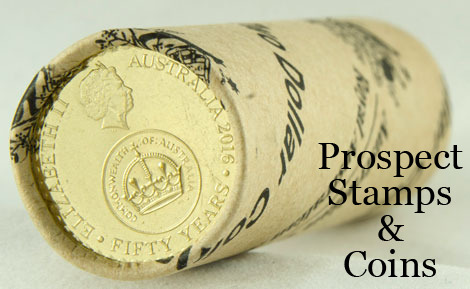 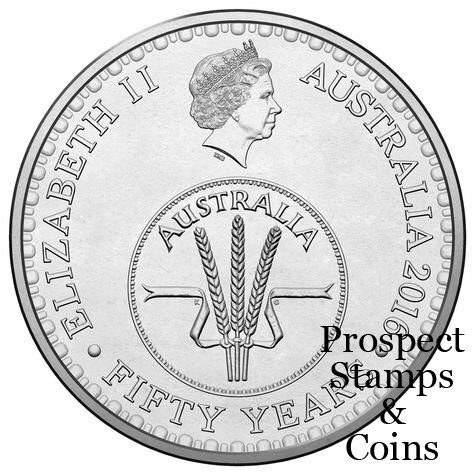 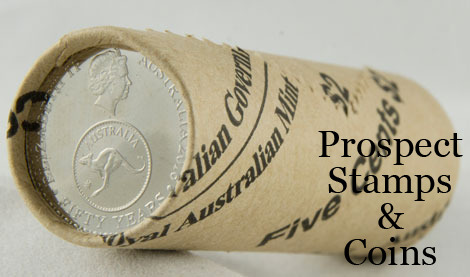 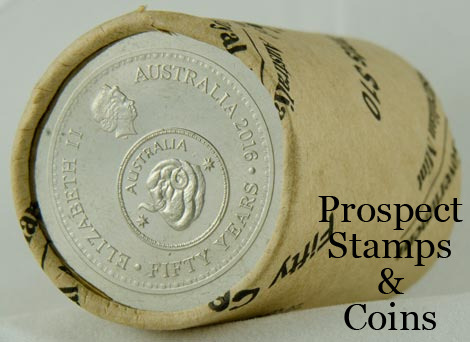 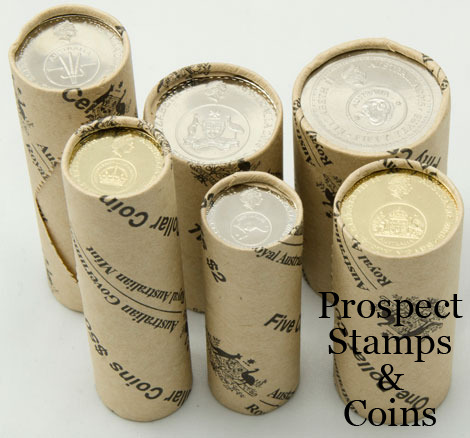 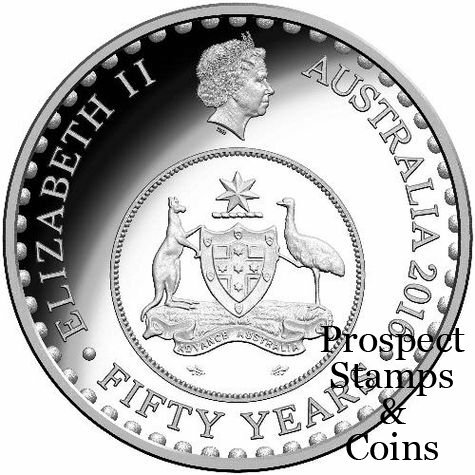 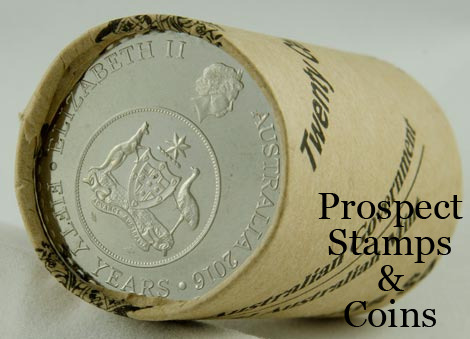 These coins are finished to a Circulating standard, and have been rolled at the Royal Australian Mint. 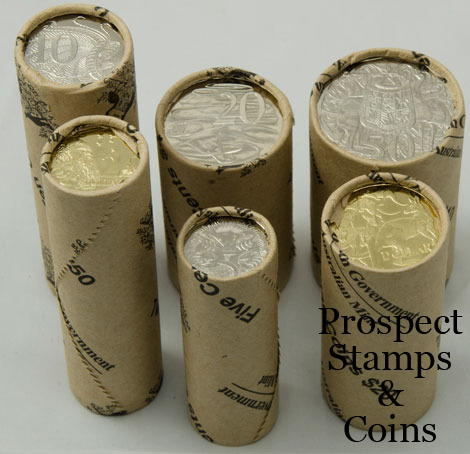 This set includes all 6 denominations 5c, 10c, 20c, 50c, $1 and $2.